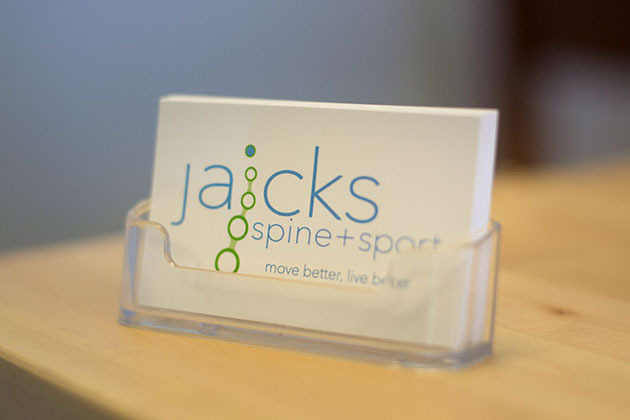 Whether you're looking to reduce & eliminate pain, improve function, or enhance performance, Jaicks Spine + Sport can help. We look forward to working with you. Please leave a date and preferred schedule time, and we will do our best to accommodate your needs. Please note: selecting an appointment does not guarantee that appointment time. You will receive a confirmation email from our office once the appointment is confirmed. For new patients, please download and fill out the above forms. If you prefer to schedule over the phone, please call our office at 724-220-4246.